We are extremely proud to announce the launch of our latest Childminders’ Selection 2019 Catalogue! Bursting with new and cutting-edge resources selected for childminders, this year’s spring edition is sure to inspire! 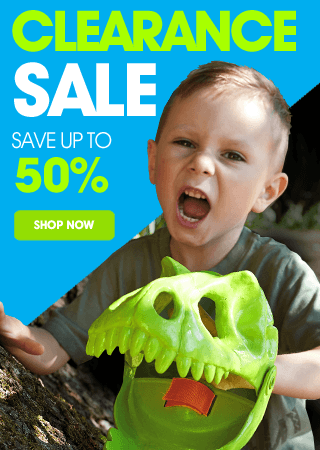 Alongside the familiar childminding staples and fun learning products, we have also included an exciting selection of EYFS curricular resources to help you deliver those all-important early learning goals. 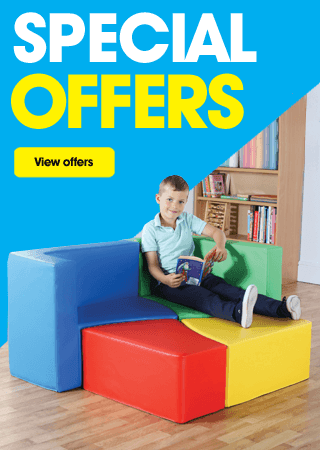 To get your hands on a FREE copy of our brand new childminder catalogue, simply fill in our online request form today and uncover your special offer inside. Why should you request a catalogue? 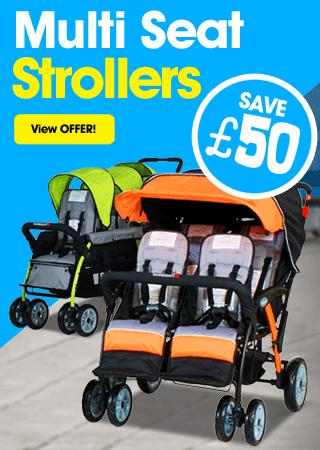 Exclusive Discount Code for childminders! 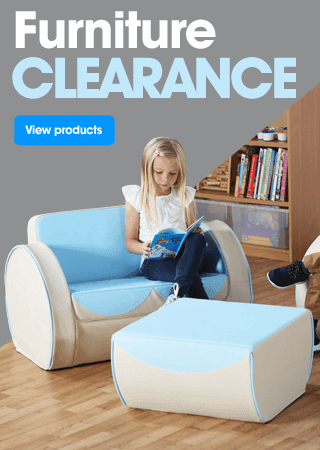 From stimulating storytelling resources and art and craft supplies to versatile play trays and PSHE products, our dedicated childminder catalogue is filled with innovative ideas to help you create a rich and engaging learning environment for the children. Look out for our gold star products throughout the catalogue – must-have WOW products that our early year’s practitioners, childminders, bloggers and Facebook fans love! 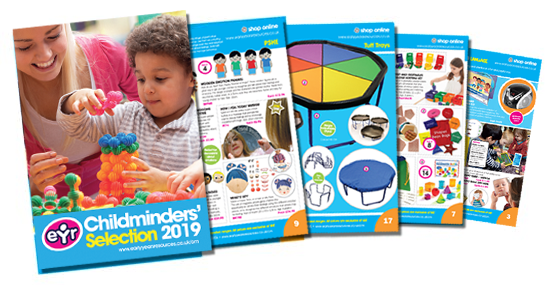 To request a FREE copy of the Childminders’ Selection 2019 Catalogue and discover what new and exciting products are inside, simply fill in our online request form or call us on 0161 865 3355 (Monday – Friday, 8:30am – 5:00pm). NEW products to look out for inside the catalogue! Interactive Apps – Support key language and literacy development with our range nursery rhyme apps for your tablet. Physical Development Kits – Enhance fine and gross motor skills with our fun range of PE essentials. Tuff Tray Mats – Add an additional creative dimension to your tuff tray with our brand new mat designs in PVC or felt. 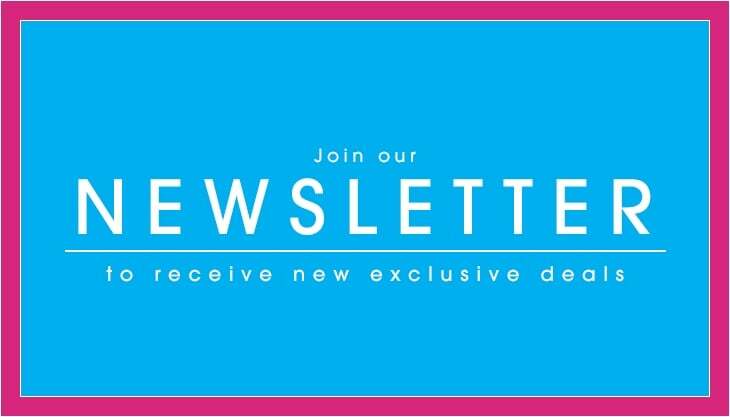 Whilst you are eagerly awaiting your new catalogue to arrive, follow us on our childminders Facebook page to stay up to date with the latest news and special offers and explore our extensive Childminders Selection online. If you are based outside of the UK, please send an email to sales@earlyyearsresources.co.uk to request an online version of our catalogue.